It’s normal tendency that you get irritated when you aren’t able to open a PSD file, on which you had spent lot of time in editing. The reason behind inaccessibility is the corruption of PSD file, but don’t get disappointed as you will be able to solve this issue without much difficulty. So what should be your next step in order to get access to your PSD file? 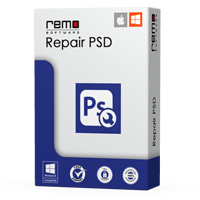 Well, you can download our renowned PSD Repair Software which can easily fix the PSD files that are corrupted or damaged. Repair Photoshop CS6 File: After the launch, the Photoshop was loved by many which caused the development of new versions. Adobe Photoshop CS6 was one among the popular version. This version was developed with enriched and advanced features than the previous CS5 version. But the same problem was faced that is PSD file corruption. 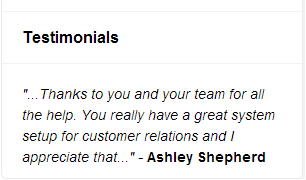 If you have a CS5 corrupted file then PSD Repair application is the right tool to repair it.